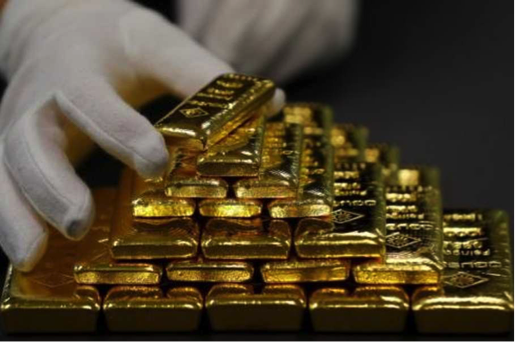 Myanmar could export as much as 20 metric tons of gold in 2019 after the Southeast Asian country earlier this year permitted exports of the precious metal for the first time in five decades, a senior industry official said on Saturday (04/08). A pick-up in legal exports will reduce the smuggling of gold to India, China and Thailand, and allow Myanmar to earn revenue from the mining and refining of the metal, said Marcus Loke, senior consultant at Myanmar Gold Development Public Co, commercial arm of Myanmar Gold Entrepreneurs Association. "If everything goes well, Myanmar can export 10 to 20 tons of gold next year," said Loke on the sidelines of the India International Gold Convention in the southern Indian city Kochi. Myanmar allowed exports of gold earlier this year, but so far the country has sold only a few kilograms to China as exporters were struggling to get quality certificates from assaying laboratories, he said. China is the world's biggest consumer of gold followed by India. "Myanmar was mining gold for centuries. There are numerous small producers now, but they lack scale and standardization. That's why we are seeking foreign investment," Loke said. The government of Aung San Suu Kyi is opening Myanmar's economy and trying to woo overseas investors to boost economic growth. The country has untapped reserves of 1.3 billion tons of gold ore and so far around 5 percent of the total have been exploited, Loke said.